She could stand back and see the humour in some of the situations in which pony lovers find themselves. 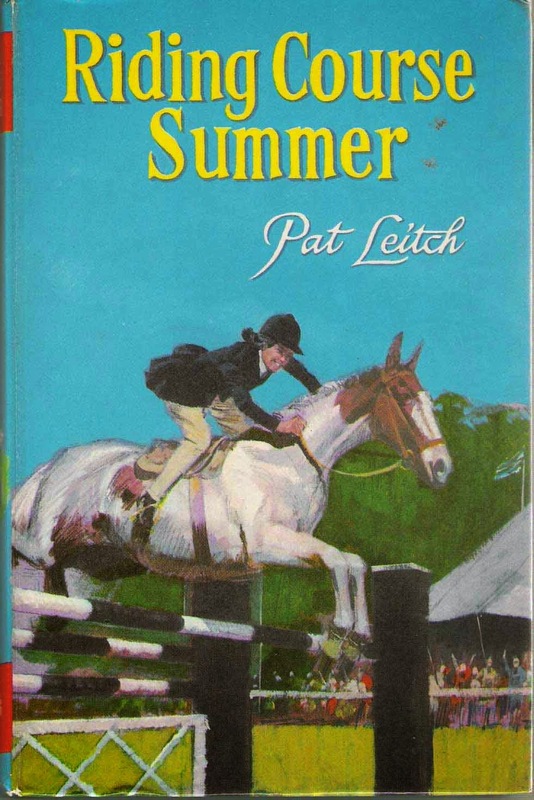 The pony book can be a humourless beast but Riding Course Summer has a wry and understated humour. Leitch was a fine observer of family dynamics. 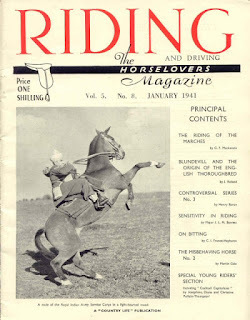 Angy has set up a riding course, but won’t be able to take part herself, as she has no pony. She bemoans the fact to her family. “I do wish I had a pony,” I told my family.